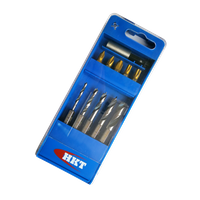 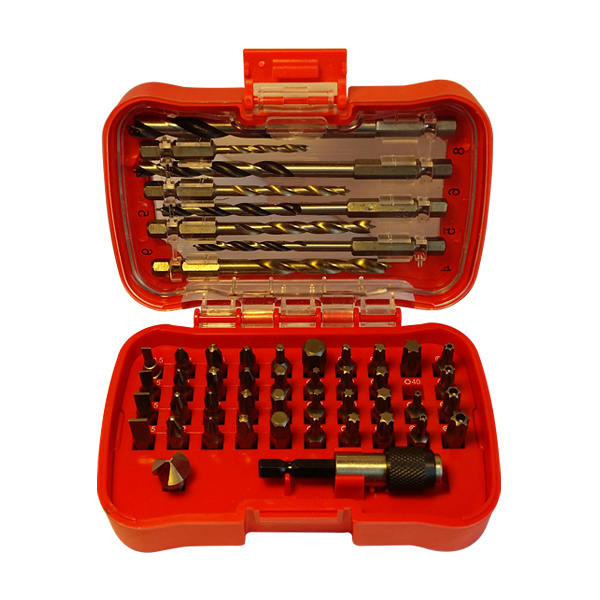 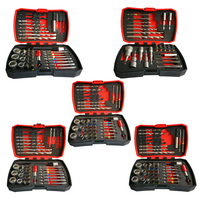 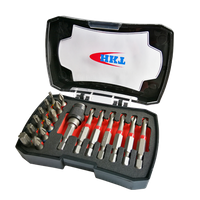 50Pcs Bits and Drills Set - Buy bits set, Drills and Bits Set Product on Huikang Tools Co. Ltd.
• Most useful sizes 1/4" C6.3 bits are milled from high quality Chrome Vanadium S2 steel. 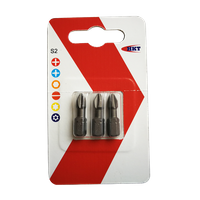 • Bits colour-coded for fast identification. 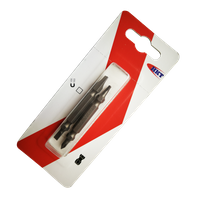 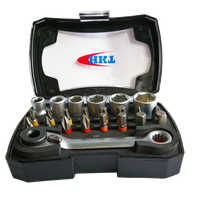 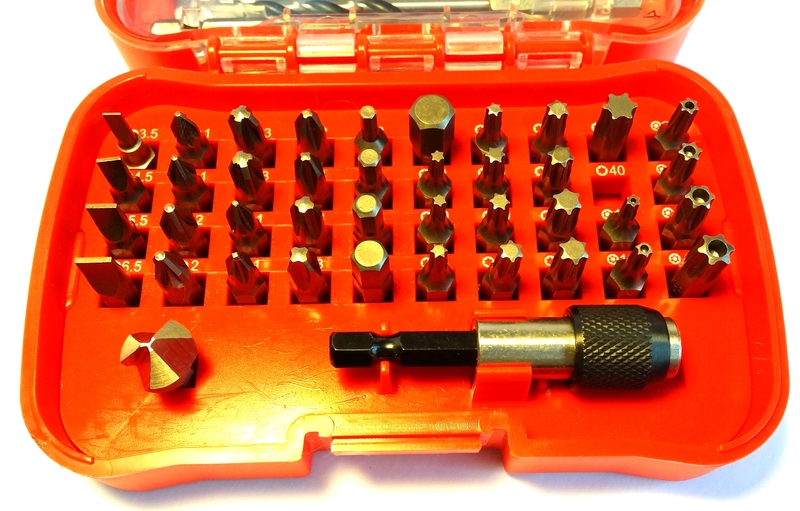 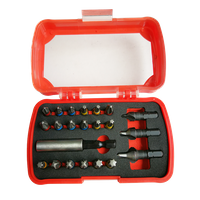 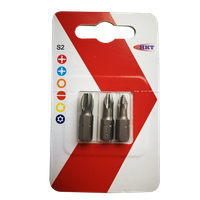 • with HSS fully ground countersink with 1/4" C6.3 shank for easy loading and fixing into bits holder. 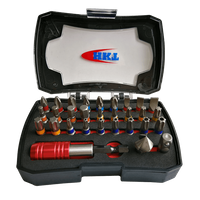 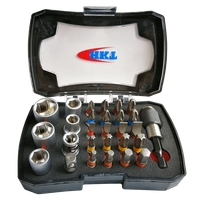 • With stainless quick release bits holder with jump out function. 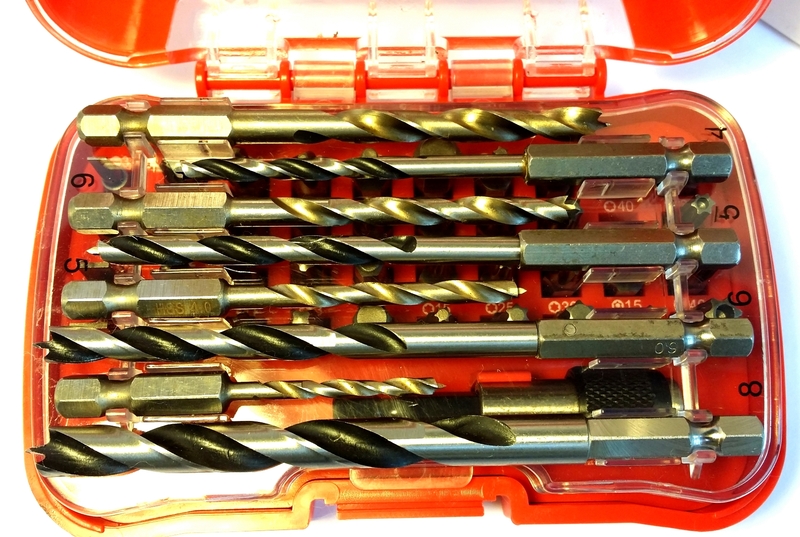 • With 1/4" E6.3 hex shank HSS twist drills. 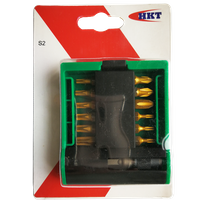 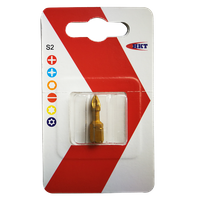 • With 1/4" E6.3 hex shank 3-points wood working drills. 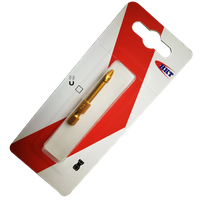 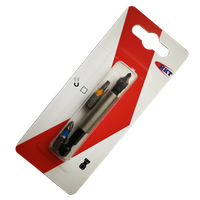 • Supplied in unique plastic box wrapped with soft anti-slip TPR. 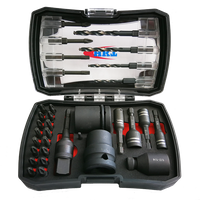 • This set of product is under license, only available for following market: North American, South American, Asia, Africa, Australia. 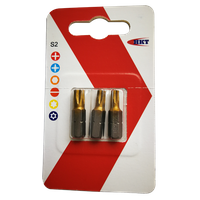 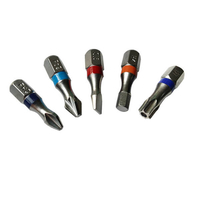 - 4pcs HSS metal working drills: HSS, polished or fully ground, insert hex shank with pin or integral hex shank. 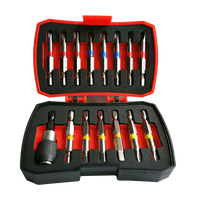 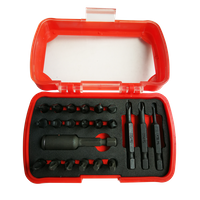 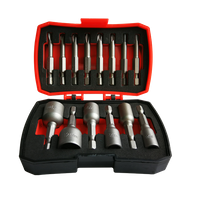 - 4pcs wood working drills: carbon steel, bright/black, insert hex shank with pin or integral hex shank.